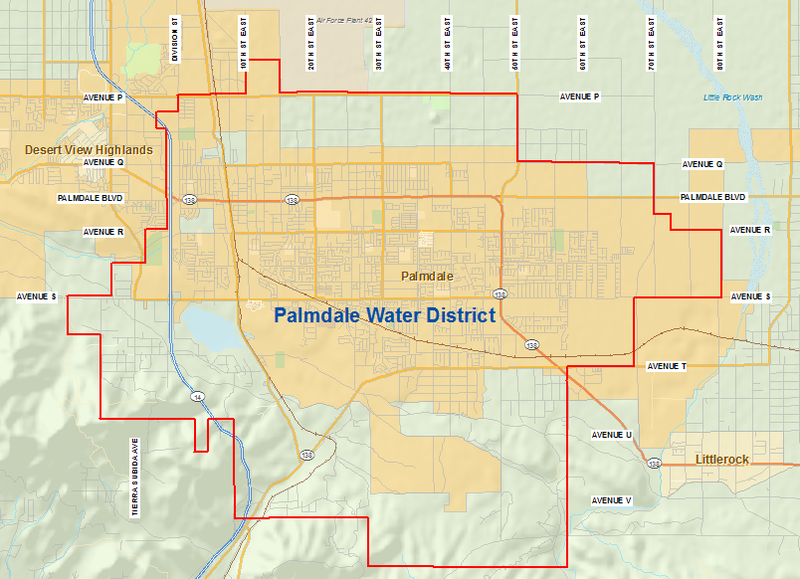 The Palmdale Water District is governed by a five-member Board of Directors. With our water service boundaries divided into five different areas, or divisions, Directors are elected in even years, i.e. 2018 or 2020, to serve a four-year term from their divisions. Directors must live in the division they are elected to serve. Directors are elected by PWD customers within their division. Terms for the elective divisions are staggered, such that three, Divisions 1, 3, and 4, are elected and the remaining two, Divisions 2 and 5, are elected two years later. Information about upcoming elections can be found on the Los Angeles County Registrar-Recorder/County Clerk website www.lavote.net including the Election Calendar of Events and Scheduled Elections. Look up your Elective Division. View the Board’s committee appointees. The Board of Directors has meetings each month. They are held the second and fourth Monday of each month at 6 p.m. These meetings are held at PWD’s main office located at 2029 East Avenue Q, Palmdale, CA 93550. 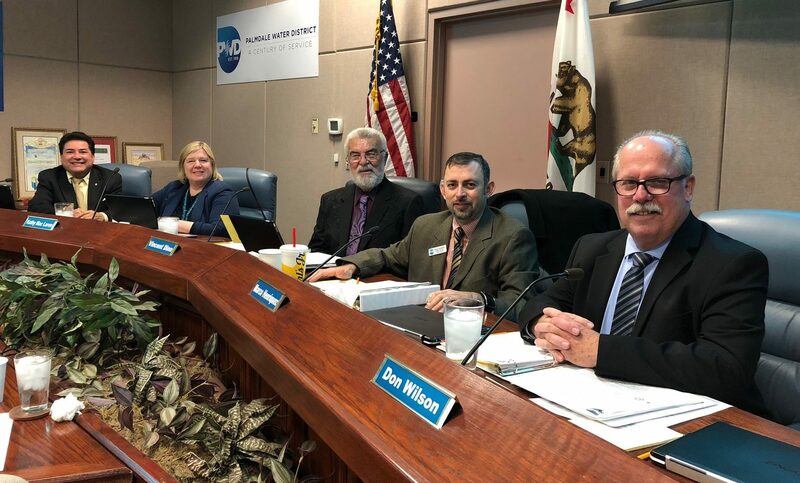 All meetings of the Board of Directors use Robert’s Rules of Order as a guideline and shall be governed by the Ralph M. Brown Act pursuant to the California Government Code section 54950 et seq. The public is welcome to attend, and there is a period reserved on the agenda for public comment.